Washington, Sept. 27 – RespectAbility, a nonprofit organization working to empower people with disabilities to achieve the American dream, has asked Senate candidates on both sides of the aisle to fill out a questionnaire on disability issues. Democrat Atty. 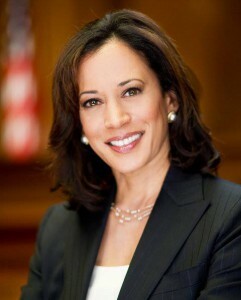 Gen. Kamala Harris, as well as Democrat Rep. Loretta Sanchez, who are both running for the open U.S. Senate seat representing California, completed the #PwDsVote Disability Campaign Questionnaire for Senate and Gubernatorial Candidates for people with disabilities. We are presenting Harris’ answers in full below.